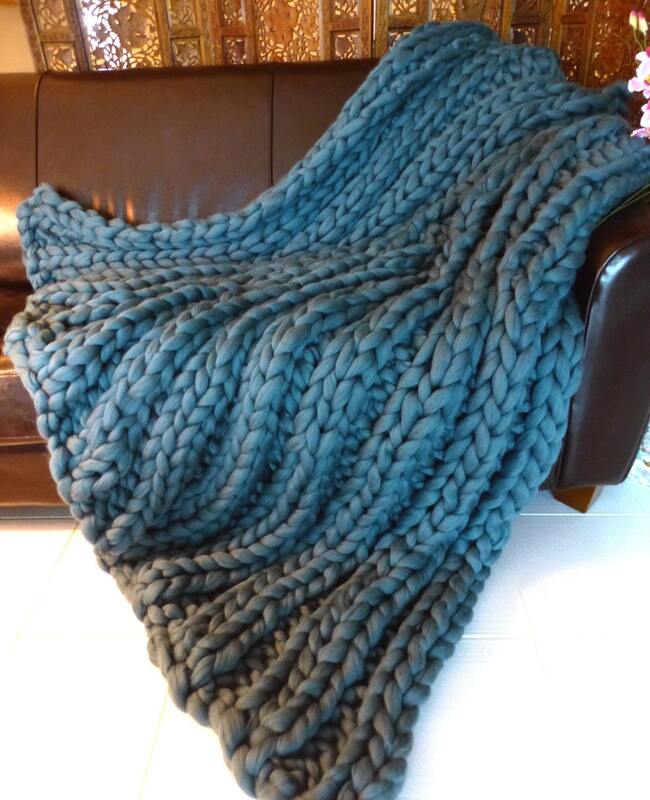 Our blankets are hand crafted from hundreds of yards of hand spun marshmallow soft Merino wool....not unspun wool. 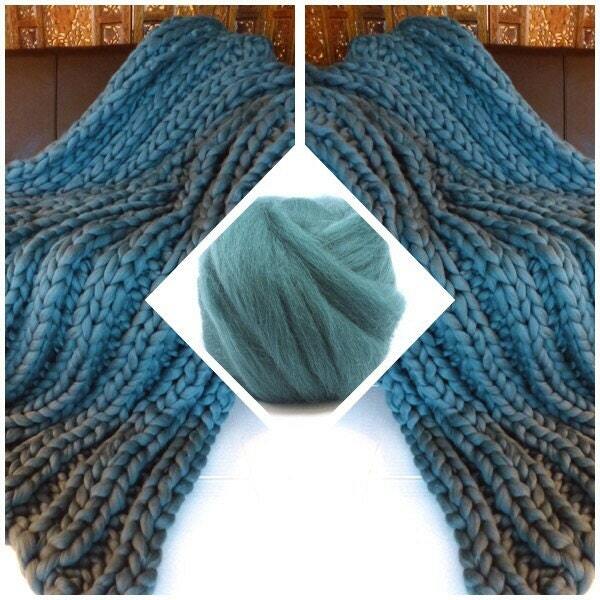 Hand knit from one-of-a-kind, pure SuperSoft hand spun wool, and...wool is a sustainable resource. Most Merino wool is produced organically, and the processing of wool requires very little environmental impact compared to other natural fibers or man-made fibers. This lightly spun Merino is a naturally strong, breathable fiber, stronger than either silk or cotton, and is exceptionally soft....much like cashmere in feel. We use only 19 and 21.5 micron count domestically produced and processed pure Merino. We have found that using lesser quality wools won't produce that luscious next-to-skin softness. This merino is exceptionally soft! They lied about shipping the order and then after 3 weeks cancelled the transaction. This was a gift and I will still order the blanket. I will be looking for an honest and more caring company. Don't make the same mistake I did; use someone else. Purchased this for my wife and she loves it! Product is as described and very well put together. Wow! We love the blanket. It's even better than we imagined it would be. This was a great gift for my girlfriend.